Proves once again that fragrances can have a positive effect on our mood. 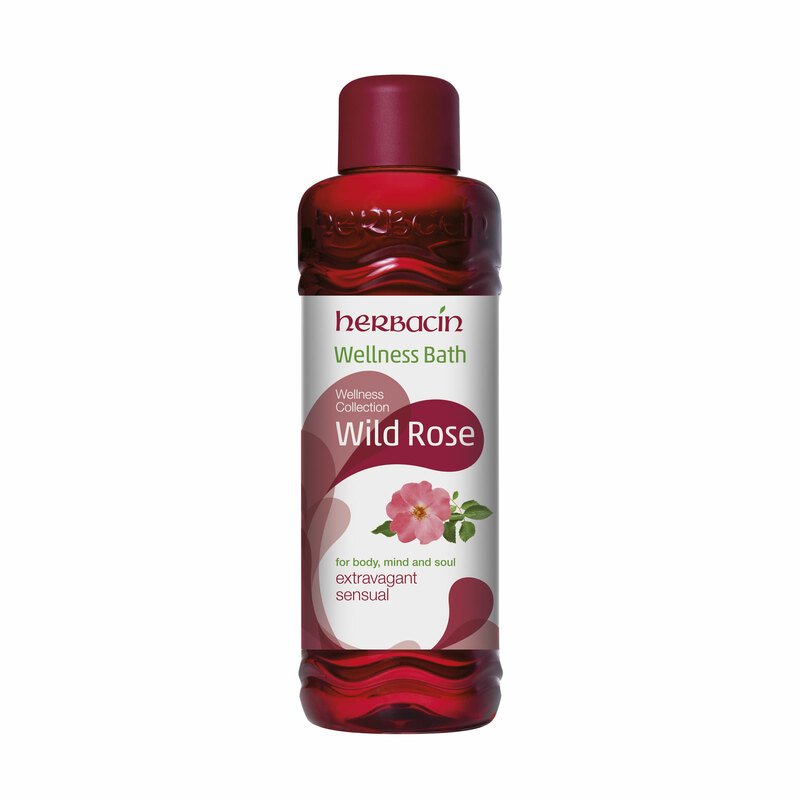 Herbacin Wellness Bath Wild Rose proves once again that fragrances can have a positive effect on our mood. Even more so, the rose as queen of flowers and an ancient symbol of love, romance and perfect beauty. Our Wellness Bath Wild Rose with its beguiling scent of the damask rose plus wild rose fruit extract naturally nourishes and pampers your skin, while increasing your well-being and contributing to the harmony of body and soul. Also available as hand cream or gift set.